This is an excellent service. :The name of the guide is Takuya Hayashi. It is fantastic. Can not recommend your service enough. :The name of the guide is Keiichi Yachi. Thoroughly recommend TFG it was a great to get to know the area and the train stations with a local. :The name of the guide is Ryuichiro Hayashi. The service was great. Hideo was awesome! :The name of the guide is Hideo Yamakawa. The service was excellent. 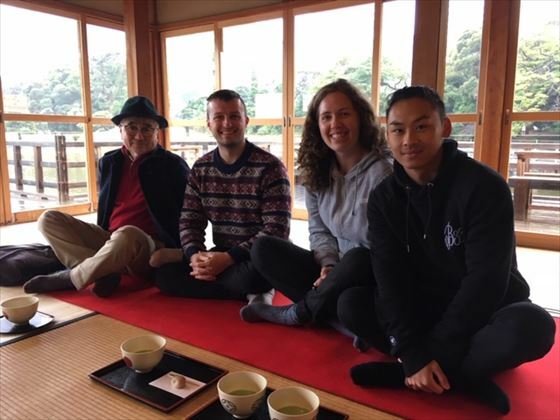 Yoshi accompanied us on a beautiful walk, and taught us a lot about Japanese culture. :The name of the guide is Yoshiyuki Suzuki. :The name of the guide is Setsuko Kawaguchi. 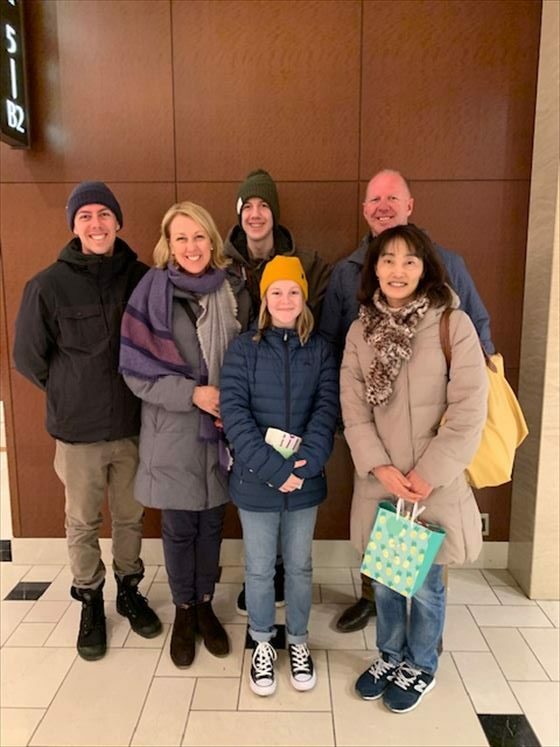 The services was excellent, our guide yosi was very careful friendly and patient and he also halped us to understand somthing about tokyo metro line. 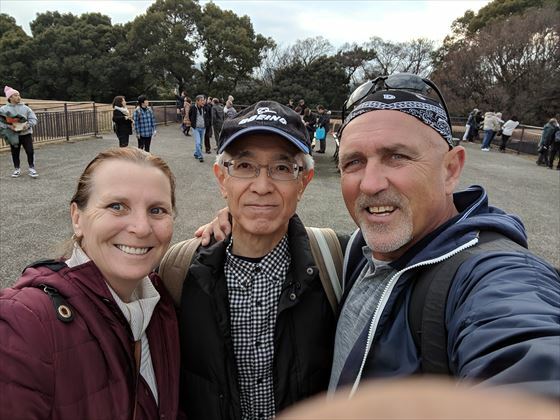 He take us to kamakura that is 20 minutes from tokyo and is a beautifull old "city" with ancient temples and beautifull wiew. 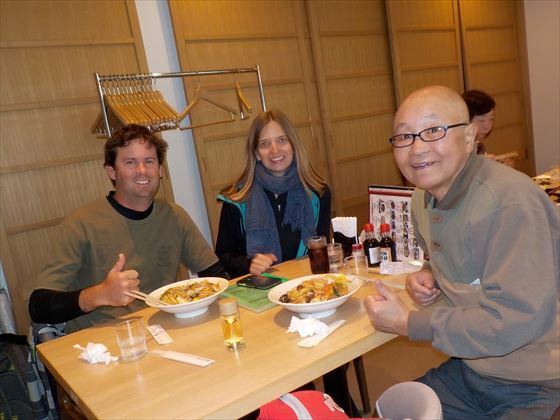 We had lunch together in typical cheap japanes restaurant, we eat fantastic food. Yosi was great to give us information about japanes story and relugious culture. We suggest to all to take a free guide in tokyo. :The name of the guide is Yoshiyuki Suzuki. Un servicio Excelente! :The name of the guide is Akio Nakamura. This was a great service that I'd highly recommend to anyone traveling through Tokyo. It was like having a relative show you around the city. :The name of the guide is Sumio Matsuno. 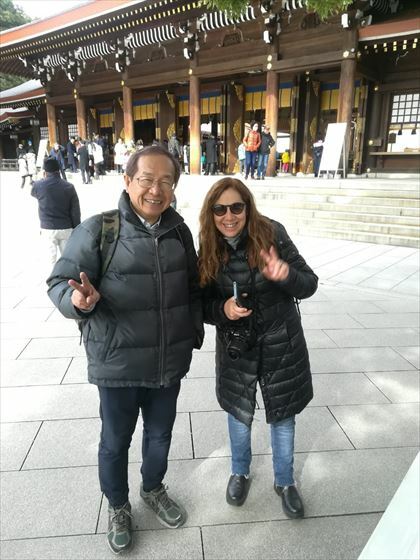 Our guide, Junichiro Yamada, has been our eyes in Japan. 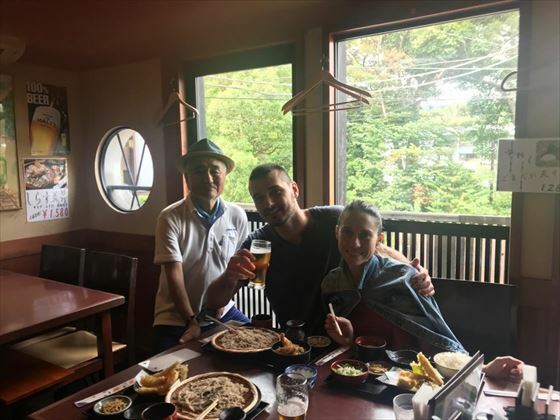 According to what we had previously requested, he managed them very creatively, to show us the two sides of a Japan that has for the visitor a surprise in each of the corners that are visited. 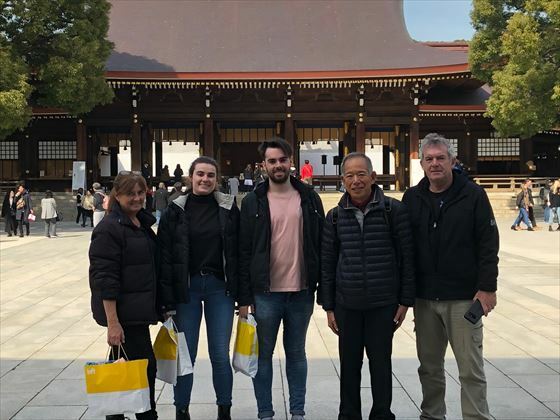 He knew how to take us to the most modern places in Tokyo and to others, that within minutes of the train, allowed us to have a look at the most traditional places and cradle of the culture that causes so much admiration. Jun, our guide, took care to provide us with all the available information about the places we visited, and he also patiently and with great solvency answered the multitude of questions we asked him during all the trips we enjoyed at his company. Undoubtedly, it multiplied the magnificent results of our visit to Japan. He has proven to be a connoisseur of the history, geography and traditions of his country, and has also had for us a fabulous ability to tell us in a simple way so that a Westerner can get close to knowing them. As a "bonus track" he gave us orientation that was essential for our visit to other places in Tokyo, as well as our stay in Kyoto. We appreciate so many kindnesses from a true gentleman who helped us to get into the knowledge of a fascinating country, inhabited by people who are for the whole world an example of discipline and sacrifice. 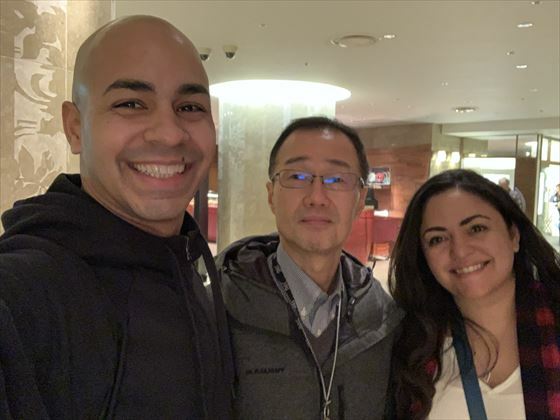 Through Jun, we also express our gratitude to all the TFG program that opens the door of Japan to those who come to know him, and we hope to count on you on our next visit. :The name of the guide is Junichiro Yamada. A fantastic service. Once signed up I heard back within a day. We are a family of 5 from Australia with teenage children. The TFG arranged a perfect match with our chosen host - Natsuki who also has teenage children. 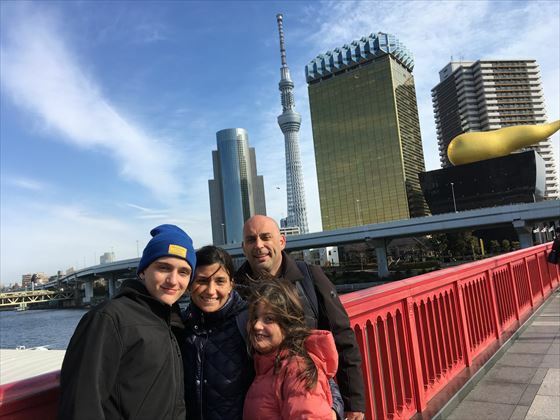 Tokyo can be very overwhelming with what to see and do and daunting to navigate. 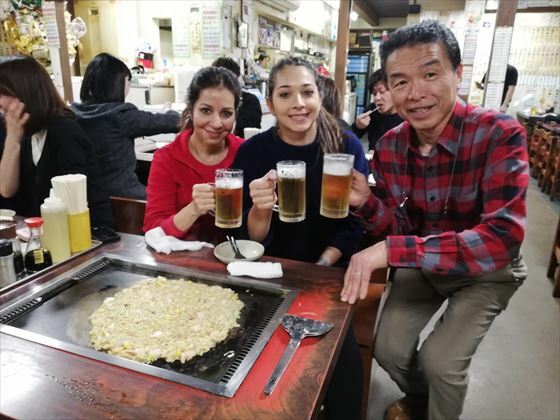 This service made our first day in Japan easy and extremely memorable. Thank you for providing a wonderful service. If we get back to Japan again I would definitely use TFG again. :The name of the guide is Natsuki Ando. 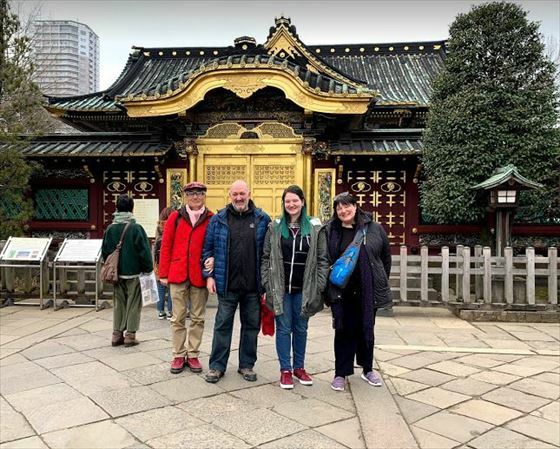 Tokyo travellers Yoshi was an excellent guide for two days with our group of three on March 3rd and 7th 2019. He was very prepared with a tour route, food recommendations, historical facts, and suggestions for the other days of our stay in Tokyo. He packed in a lot of sights, while still making sure we took pictures. I would absolutely recommend TFG. :The name of the guide is Yoshiyuki Suzuki.